We certainly did not have time to relax and reflect on our very pleasing result from WEG. After a few days in Europe we returned to a very organized yard with all the horses fit and ready for us to compete -not sure if we were ready! Alittle hazy on our return with jet lag plus slight exhaustion. For whatever reason every weekend since our return we have chosen to compete!! First up was show jumping with the team, all went surprising well with no rails all day! Then dressage for Anna and Medusa with Karen. Medusa winning and 2nd in her 2 novice tests and Anna showing a bit too much energy with mistakes in her protocol 3 star test, hoping her energy levels may be better for Canberra. 12 months, gaining her father’s trust she has been slotted in to help prepare our horses for the future. Taking the horses jumping, she rarely goes without a place in 1.10/20m – It is so good for all the horses to go to other events besides horse trails. Looks like a great team now with a rider in all 3 disciplines! With Stuart busy doing clinics on the weekends it is a great combination right now. 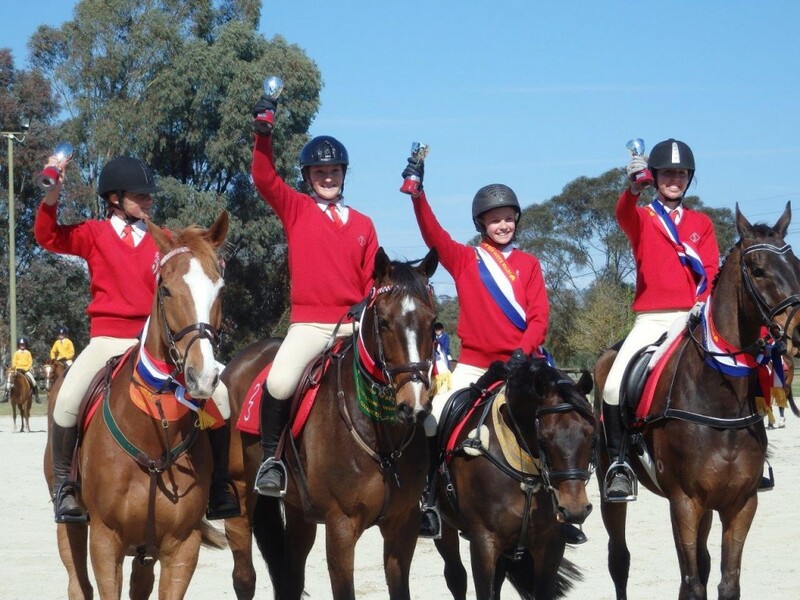 The outings certainly paid off with Stuart taking all the horses to The State Championships at Lynton, Goulburn the following week. ‘War Hawk’ certainly was our nicest surprise, 3rd in his first 3 star (CIC) ‘Anna’ finally showing the perfect amount of energy, winning the CCI***. ‘Mary’ 7th in the CIC* and ‘Medusa’ 5th EV105. ‘Medusa’ now officially part owned by Tim Game. Just reading over the past few paragraphs, it was forgotten that somewhere in there Gemma took ‘Carlchen’ to the State PC ODE Championships representing zone 23 at Albury. Karen team manager for the top grades-the weekend was a huge success with Zone 23 winning Champion Zone! Gemma 2nd in her A grade class. of Karen and Stuart. Well done girls ( L-R) Macy, Gemma, Alice and Rachel. 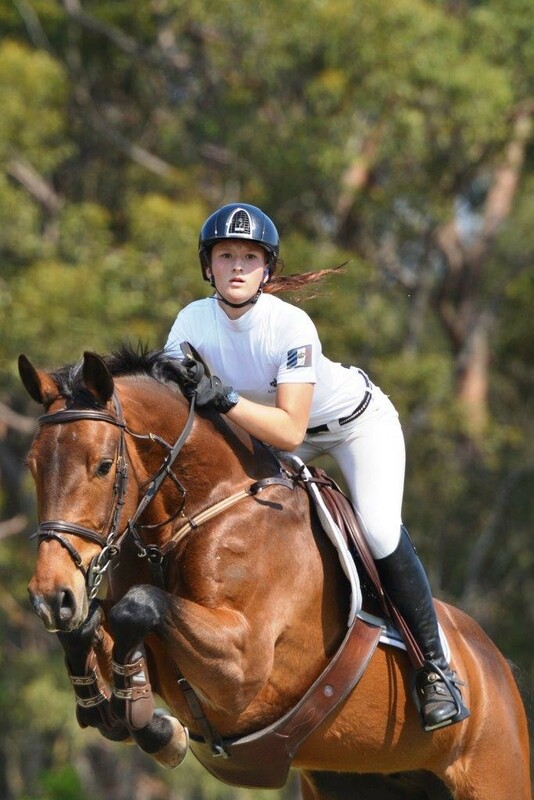 With only 1 event for us left this season,( Wallaby Hill) I feel a long well deserved break coming to Tinney Eventing! However before that break Stuart and Karen will be at EQUITANA for CopRice and our sponsors, come see Stuart, get a picture and a signed poster. Keep in touch with our face book page Tinney Eventing for where he will be and times. 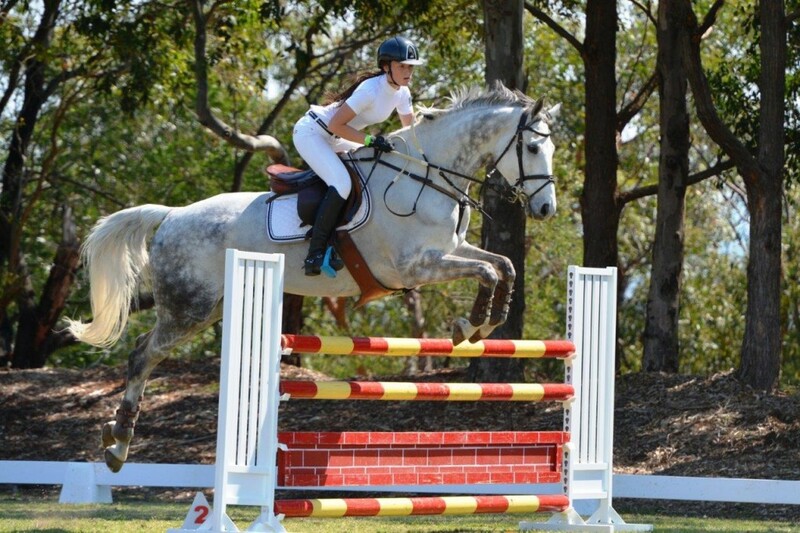 PLUS, Stuart will be riding in WA’s most prestigious ‘Eventing in the Park’ . No Adelaide for us this year as a competitor. Stuart will be there as the WA coach for his students that he coaches.